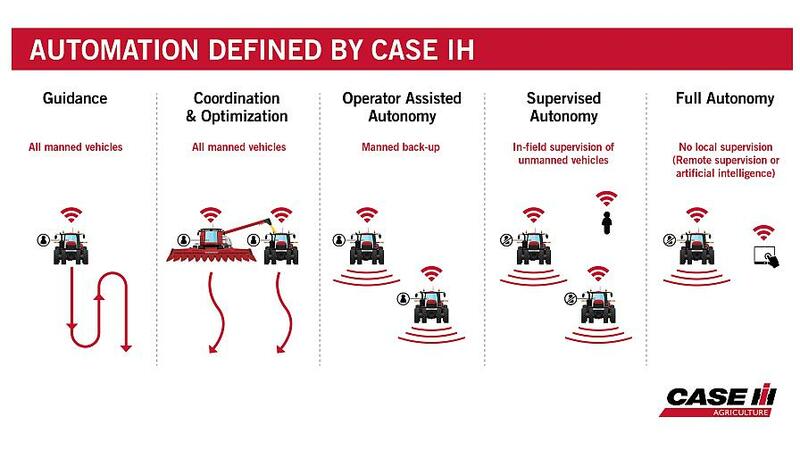 The five categories defined by Case IH start with automating specific tasks on a piece of equipment. Case IH led the way by first providing producers automation technology in the 1990’s with AFS AccuGuide autoguidance, and it continues today with more advanced solutions, such as AFS AccuTurn automated headland turning technology and AFS Soil Command seedbed sensing technology. The pilot program will focus first on primary tillage and deep tillage — both highly repetitive tasks Bolthouse Farms conducts year-round — and a small fleet of autonomous Steiger Quadtrac tractors pulling a True-Tandem disk harrow or Ecolo-Tiger disk ripper will be used. 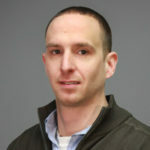 This will help evaluate autonomous machine control in a variety of tillage applications, soil types, meteorological conditions and sensing and perception activities.